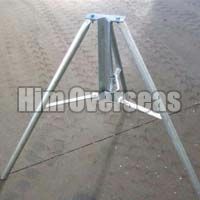 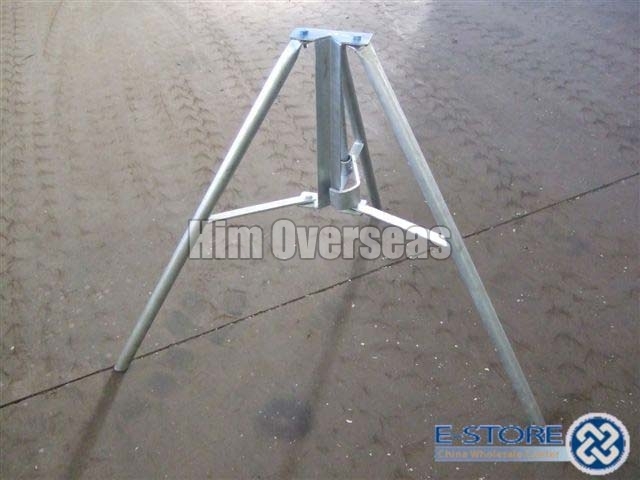 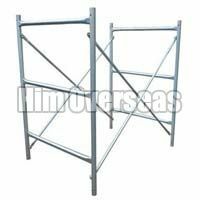 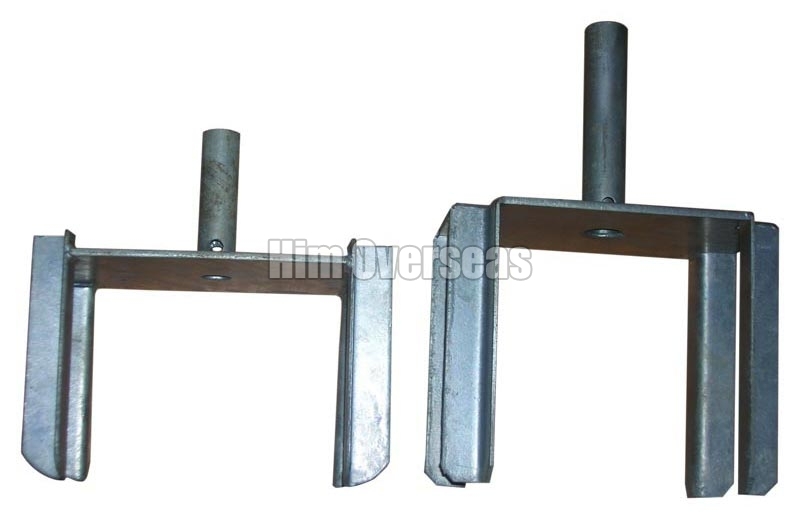 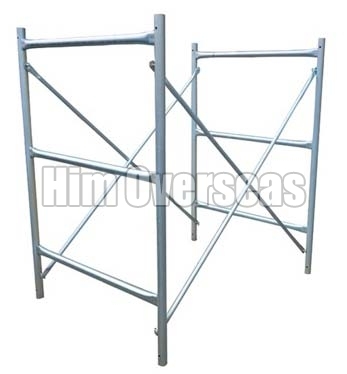 Our company is ranked among well reckoned Manufacturers and Exporters of a wide array of Shoring System Accessories such as Fork Head, Scaffolding Steel Props, Shoring Frames, Tripod and Prop Accessories. 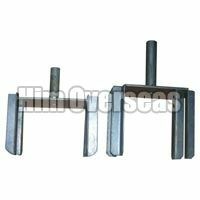 Precision-engineered utilizing the latest CAD/ CAM technologies, these accessories are capable of functioning under extreme pressure. 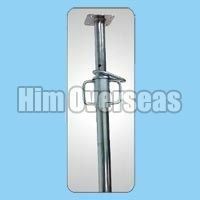 We provide them in varied specifications and can individually tailor them to meet specific requirements of buyers.